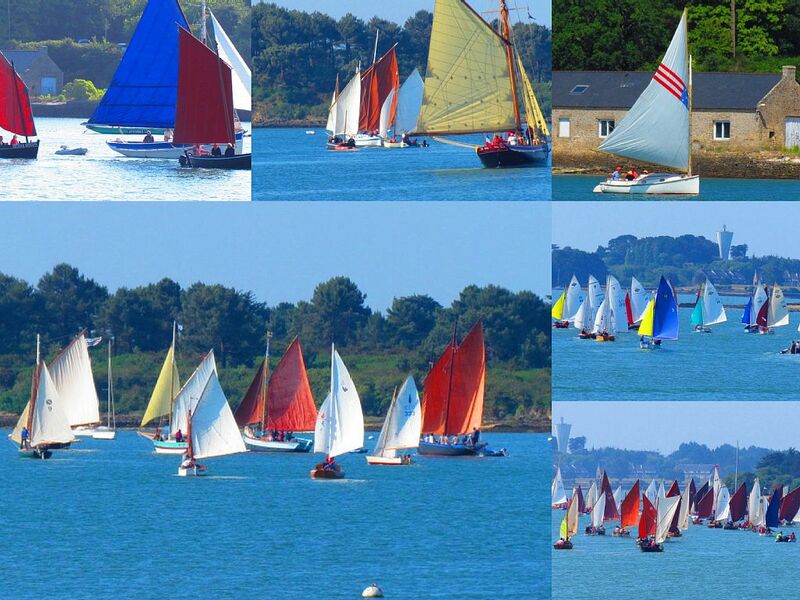 If you are looking for a fun spring adventure with your BOD why not join Mike Hempstead and Gelasma in attending the Semain du Golfe du Morbihan classic boat festival on the beautiful south coast of Brittany from 11 to 17 May. 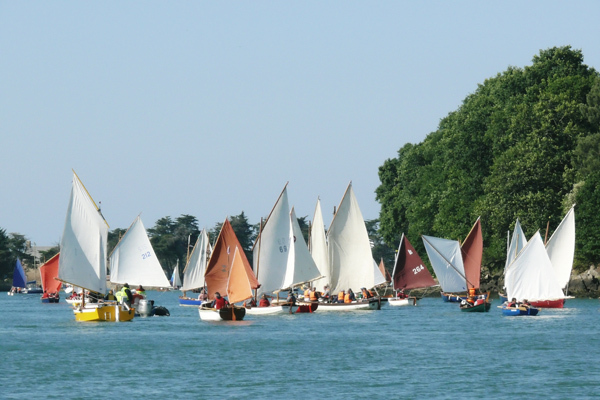 This biennial event is quite simply one of the most spectacular and fun classic and working boat events in the world. Based in the Golfe du Morbihan (a huge natural harbour in southern Brittany) the event is an extravaganza of stunning scenery, great sailing, fantastic food (particularly sea food), amazing wines, ciders, beers and calvados, traditional seafaring arts, crafts and entertainment and general all round fun. And this year at least one BOD will be joining the fray for the very first time! If you would like to find out more visit http://www.semainedugolfe.com/Home-1074-0-0-0.html and contact Mike Hempstead (also copied on this message) who can assist with logistics, etc.